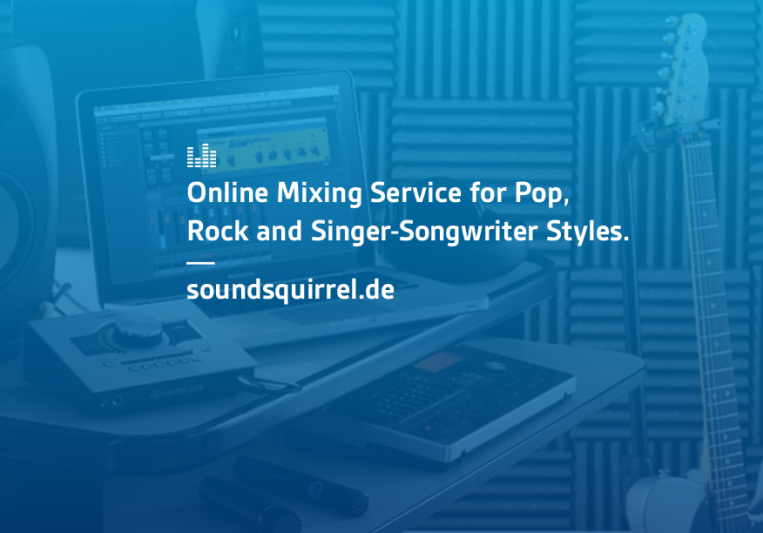 My name is Marcel and I am the owner of "SoundSquirrel - Online Mixing Service for Pop, Rock and Singer-Songwriter Styles". 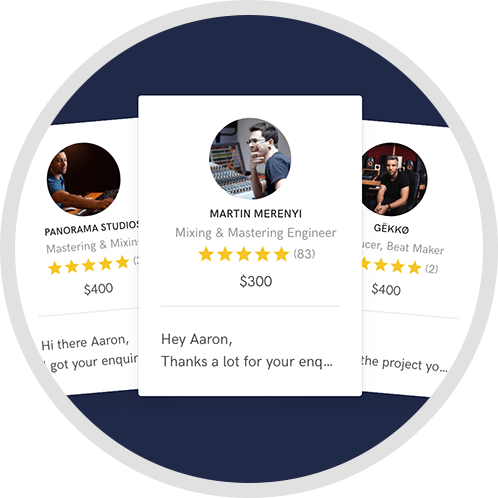 I am involved in professional recording studios for almost 6 years now, although I'm only 22 years old. 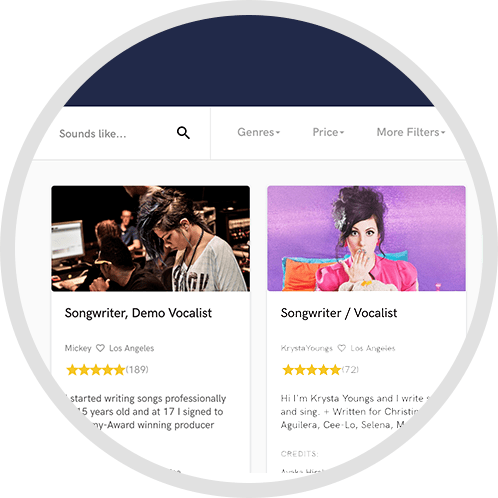 Let this pair of fresh ears skyrocket your production. Since 2007 I am actively touring as a musician (guitarist and background singer), but I also love the technical side of the music business. In 2011 I was involved in a local studio production for the first time, and be part of the process ever since. 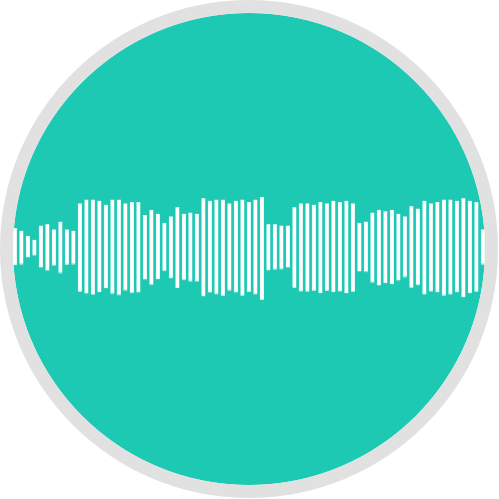 Now, after obtaining my bachelor degree, I started my own production business, because I want to focus on mixing the genres I love - Pop, Rock and Singer-Songwriter styles. That's genius! Marcel delivered a lightweight and transparent mix. I love it! Very good work. Very nice work! Especially, how you enhanced the chorus bongos. Very tasteful! Unlimited revisions. 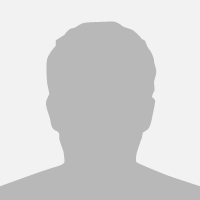 I want you to be 100% satisfied with the service. Typical turn around time for a mix is 5 days. I work very quickly and communicate daily.